Many a times iPad users have reported a complaint that are thier iPad slows down. This slowing down may become very irritating and very annoying.If you are one such iPad user whose iPad is being slow down and you are looking for the ways to speed up your iPad then you are at the right place. This article will help you with different methods on How to speed up iPad. Slowing down of iPad could be due to many reason. Sometimes there are minor issues in operating system of your iPad. Outdated version, storage problem because of too many apps, Safari’s cache etc are the other reason that could cause your iPad to slow down. Apart from above reasons poor or improper connectivity of the internet or web could also be the reason for your iPad slowing down. Here are many ways by which you can increase performance and speed up your iPad. As told earlier, one of the reason for your iPad being slow down could be technical problems in the operating system of your iPad. To fix this minor problem all you have to do is to restart your iPad. Restarting not only solves the minor technical problem but also refreshes your memory which may help in boosting or speeding up your iPad. Hold sleep or wake button at the top of your iPad. Now you will see the option of slide to power off. 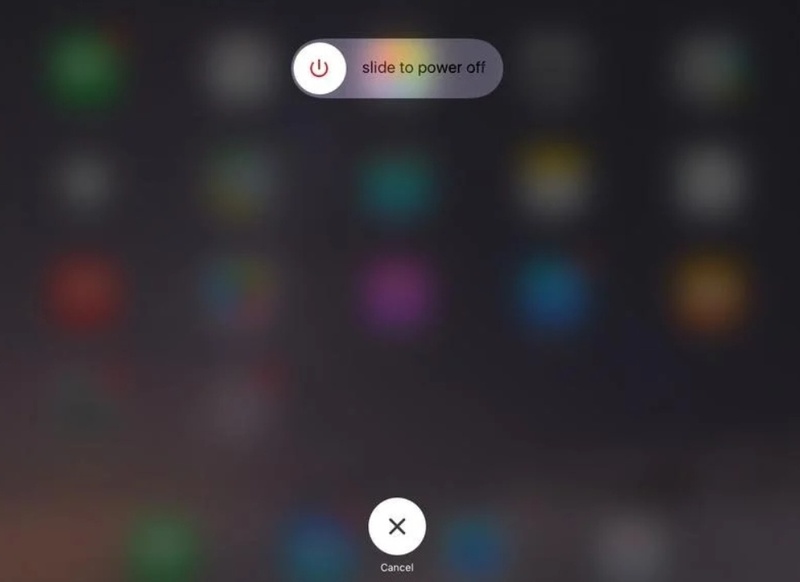 Wait for few minutes and then again hold the sleep or wake button to restart your iPad. Many a times iPad users download two many apps of heavy size which may fill up your storage and this causes your iPad to slow down. Therefore in order to speed up your iPad you need to delete or uninstall these unwanted apps so that there is enough storage for other functions to work smoothly. Open manage storage and see which of the apps are taking up heavy space. There are many apps in my phone which are kept idle. Delete those unwanted apps to free up space. 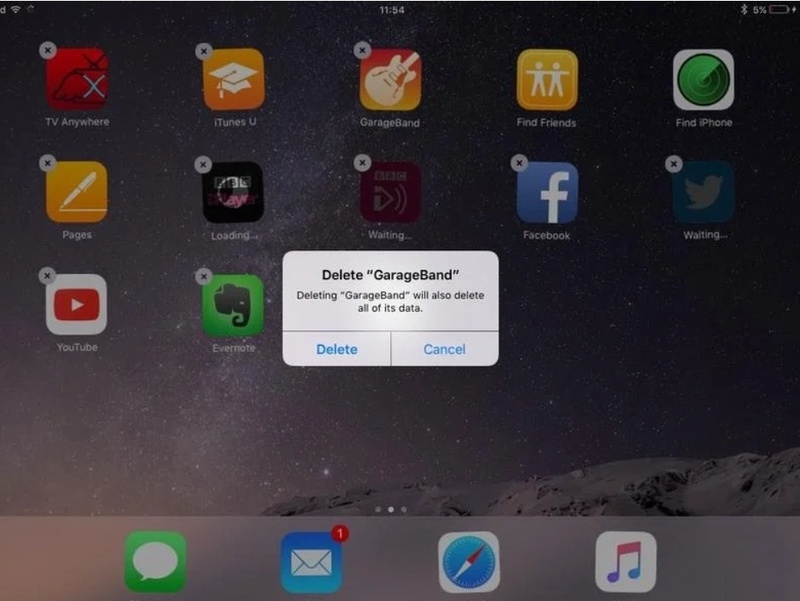 Hold and press the app which you wish to delete. There will be cross (x) symbol in the top right corner. Press on that cross (x) icon. A popup will appear asking the confirmation about deleting the app. Confirm and delete the app. If your iPad is slowing down due to storage problem then deleting these unwanted apps can help you overcome the problem. if your iPad is not speeding up even after trying the first two solution then the other reason for your iPad being slow down could be the outdated software. To fix the problem of outdated software you need to update your software to latest iOS version so as to make sure that your iPad speeds up. Latest iOS version promises speeds and boost up your operating system. 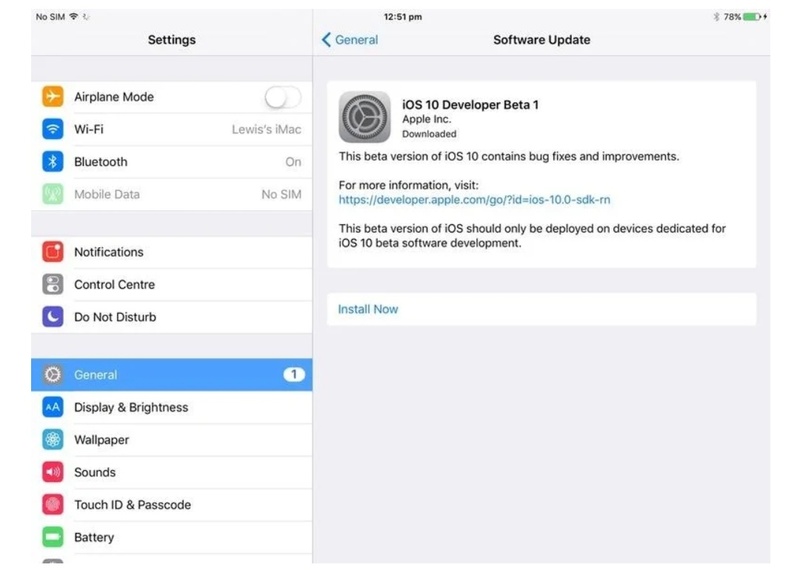 In order to make sure that your iOS is updated to latest version, check for software updates in your settings. Check if there is any update available. If yes then download and install latest version. Many users have reported that updating to latest version of iOS has helped them in solving the problem of iPad working slow. If this method also doesn’t work then try the next solution. Many a times cache slows down your iPad speed therefore you need to clear all these cache to increase the speed of your iPad. 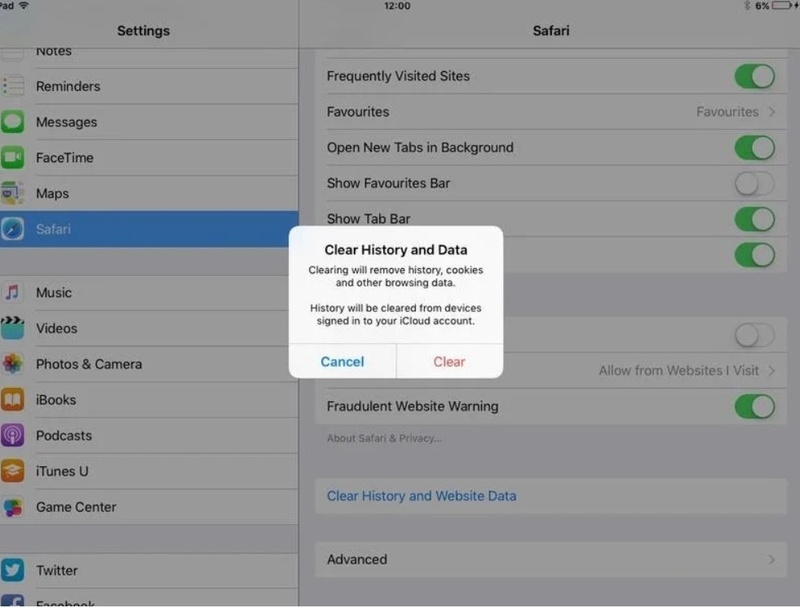 Safari is the app which is affected most therefore in order to increase the speed follow the below steps to clear cache. Now click on clear history and data. If your Safari is running slow then removing or deleting all these cache will help to increase the speed of your Safari. All the above problems because due to offline reasons. But sometimes the reason for your iPad slowing down could also be due to online reason. Online problem may include poor internet connection which may forces your iPad to slow down. So in order to solve this problem you need to make sure that you have strong and powerful internet connection. For knowing how strong your internet connection is you need to download the speed test app. There are many speed test app available on Apple store. 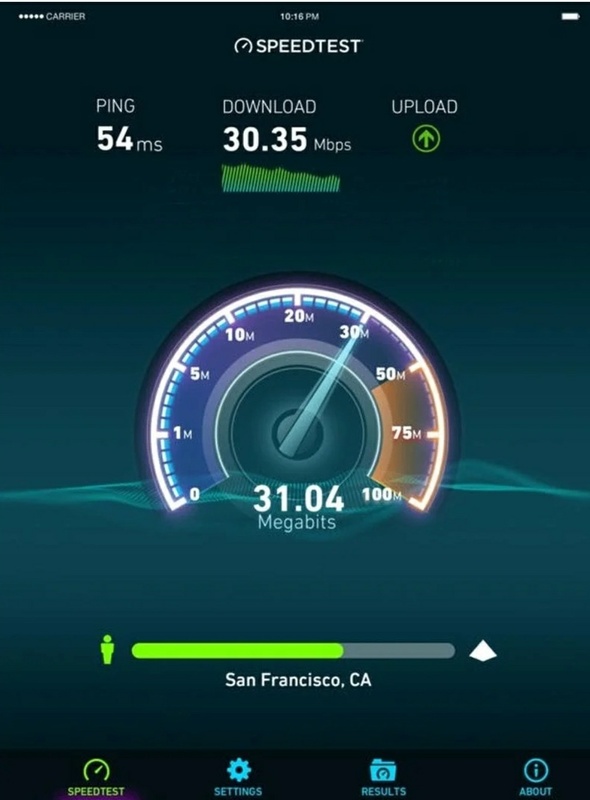 Ookla is one of the famous and most used speed test app which you can download to check the speed of your internet connection. The average speed is 15 MBPS, it could be more or even less at some places. Therefore make sure your speed is also around the average. If the speed test shows that your speed is around 4-5 Mbps then it explains why your iPad is running slow. In such case you need to change your internet connections and shift to some other source of internet which is fast, strong and powerful. Slowing up of any electronic device is very irritating for users. iPad is no such exception. The cases of iPad running slow down have increase rapidly in recent times and people have been looking for different solutions to speed of the iPad. in this article we have explained five different methods which could help you to come out of the problem of iPad running slowly. You can try any of the above method to speed up your iPad. The first four methods are offline methods where internet does not have to play an important role with iPad speed. However, if first four methods does not give you results then internet connection could be the main problem for slow speed of your iPad. Hopefully this article will help you fix your problem.